In this case study, explore how Providence Health & Services partnered with CipherHealth to accelerate the pace of innovation across the healthcare system. By leveraging CipherRounds, Providence developed enhanced the patient experience with improved accountability and consistency. 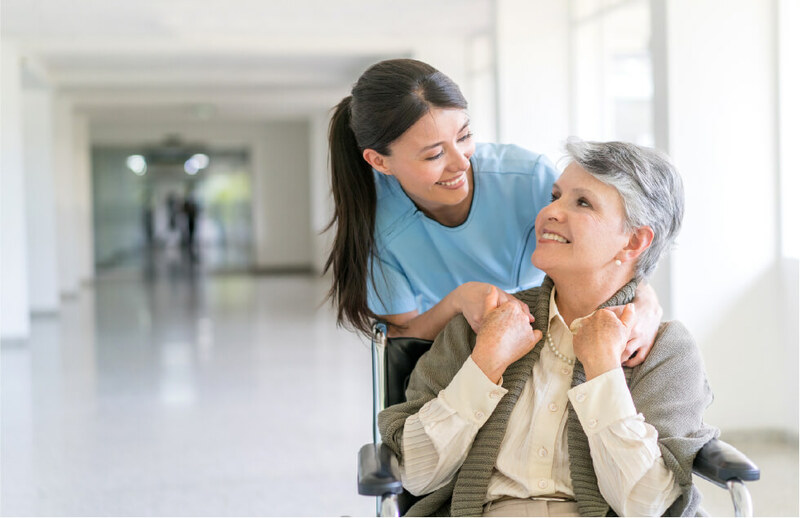 See how Providence empowered nurses to spend more time with patients at the bedside, instead of administrative or non-patient care activities. Understand how digital rounding enhanced service recovery by streamlining staff workflows. Learn how healthcare organizations can leverage digital rounding to benchmark organizational initiatives across individuals, departments, and hospitals.